Happy New Year, everyone!! I don't know about you but I can not believe that it's already 2016... It seems like just yesterday, it was the beginning of 2015. Time should definitely slow down a bit. Don't you agree?? 1. 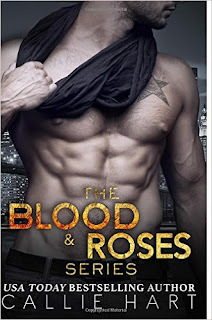 The "Blood & Roses" series by Callie Hart: I'm sharing this entire series because I sped through it in it's entirety. I enjoyed each and every book. This year, I plan on moving on to Callie Hart's "Dead Man's Ink" series. 2. Daughter of Smoke & Bone by Laini Taylor: I went into this one not knowing what to expect. However, I knew from the beginning that I was going to enjoy it. I look forward to reading the rest of the trilogy in 2016. Synopsis: "Around the world, black handprints are appearing on doorways, scorched there by winged strangers who have crept through a slit in the sky. 3. Not a Drop to Drink by Mindy McGinnis: This was the first Dystopian that I had ever read. It was such a great read. Take some time to check out my review & you will see just how much I love this book! 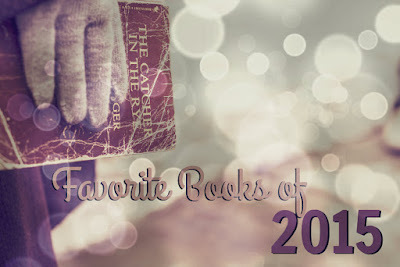 I've added the companion novel, In a Handful of Dust to my 2016 TBR list. Synopsis: "Fans of classic frontier survival stories, as well as readers of dystopian literature, will enjoy this futuristic story where water is worth more than gold. 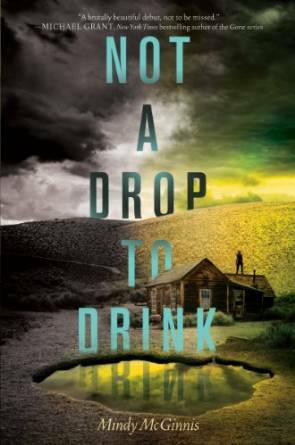 New York Times bestselling author Michael Grant says Not a Drop to Drink is a debut "not to be missed." With evocative, spare language and incredible drama, danger, and romance, Mindy McGinnis depicts one girl's journey in a frontierlike world not so different from our own. 4. 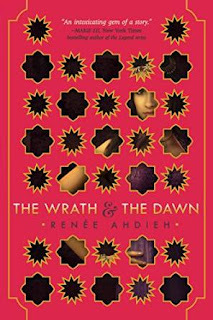 The Wrath and the Dawn by Renee Ahdieh: This book is the first that I ever reviewed. However, I plan on doing a new review sometime this year because I feel that my original doesn't do it enough justice. I'll probably re-read it & write a new review once the next book (The Rose and the Dagger) is released in May of this year. Synopsis:Every dawn brings horror to a different family in a land ruled by a killer. 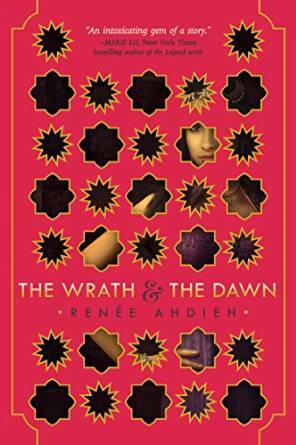 Khalid, the eighteen-year-old Caliph of Khorasan, takes a new bride each night only to have her executed at sunrise. So it is a suspicious surprise when sixteen-year-old Shahrzad volunteers to marry Khalid. But she does so with a clever plan to stay alive and exact revenge on the Caliph for the murder of her best friend and countless other girls. Shazi’s wit and will, indeed, get her through to the dawn that no others have seen, but with a catch . . . she’s falling in love with the very boy who killed her dearest friend. 5. Crave & Sinful by Jennifer Dawson: These are the first two books in the "Undone" series by Jennifer Dawson. I absolutely loved them both. 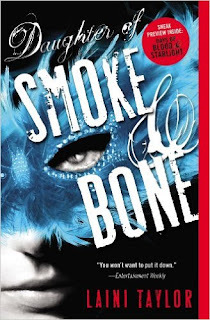 There's a third book coming out later this year & I'm so excited! It's release date can not get here fast enough. I don’t question the instincts that tell me to run. One look at him, standing there, power radiating off him in waves, tells me all I need to know. He will make me crave those happy dreams I’ve left behind. And that is not an option." "I’ve wanted my brother’s best friend, Leo Santoro, for too many years to count. And then I’ll watch her walk away."